Canine Influenza has been verified in Stamford, CT(H3N2 strain)!! Canine influenza (CI), or dog flu, is a highly contagious respiratory infection of dogs that is caused by an influenza A virus. In the U.S.,canine influenza has been caused by two influenza strains. Both the H3N2 and the H3N8 strain have been found in the states surrounding CT. Symptoms of canine influenza resemble those of Canine Infectious Tracheobronchitis ("kennel cough"). Dogs develop a cough, nasal discharge, and a fever (104-106 F). They may also have eye discharge, lethargy, and reduced appetite. The illness may be mild or severe. Some dogs may not show symptoms, but can still be contagious. We highly recommend vaccinating any high risk dog for both strains. What is a high risk dog? Any dog that travels across state lines, attends doggy day care, or is groomed. Any dog that is boarding. Any dog that plays in a dog park. In short, any dog that can come into contact with other dogs. 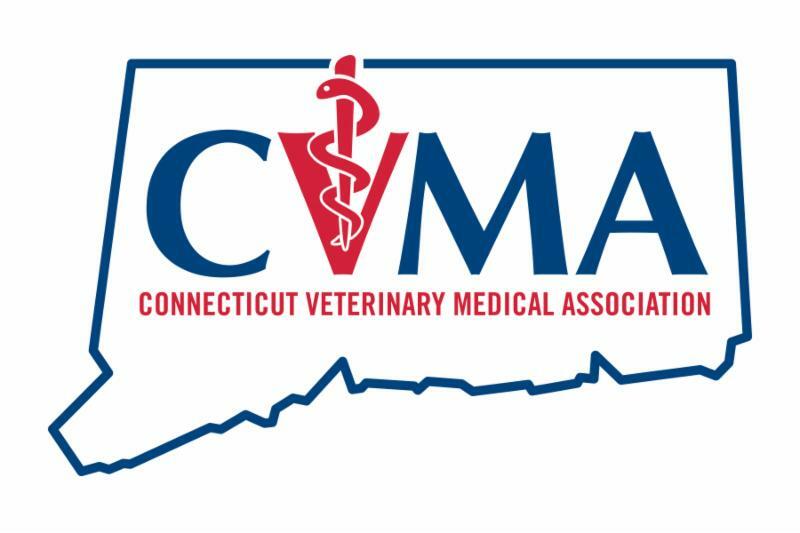 Veterinary Associates of North Branford carries the vaccine containing both strains of the virus. Initially there are 2 vaccines spaced 3 weeks apart. Then a yearly booster is required.